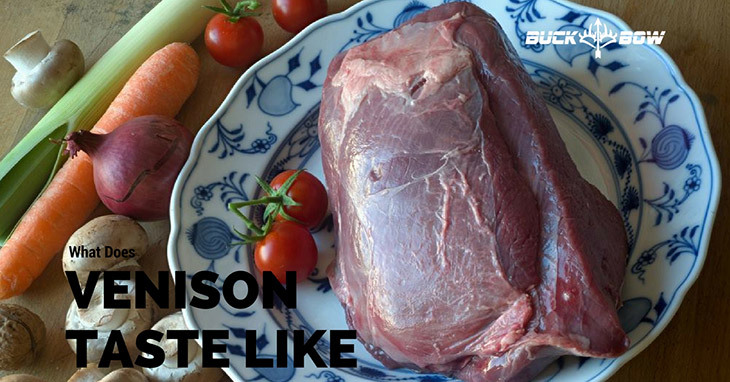 What Does Venison Taste Like? What is the Best Way to Remove Its Gamey Taste? So you’ve caught the perfect deer and have sent it to the butcher for quartering. Now it’s time to enjoy your prize and cook some venison for yourself, friends, and family. If this is your first time trying deer meat, you may wonder what does venison taste like. Today we are going to answer this question, and then I’m going to share a tried and tested method to remove that gamey taste from your catch. 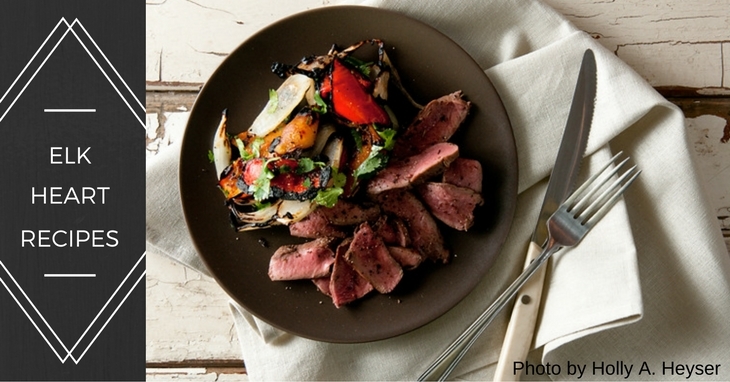 Top 5 Mouthwatering Elk Heart Recipes You Should Try Today! Truth be told - Elk's heart is the favorite organ meat for most of us. The fact that elk heart meat is extremely lean and healthy clearly explains its high consumption rates across all the states. The heart has lower fat content compared to pork, beef and chicken and even seafood. What’s more, it’s packed with loads of essential nutrients (like iron). This is because, unlike the traditionally raised livestock, the majority of elk diet is of native grass, trees and shrubs (and not rich grains). And oh! Keep in mind that the meat is a delicious alternative to all the other meats. But how exactly do you cook it? How do you prepare an elk heart dish that leaves everyone licking their fingers? 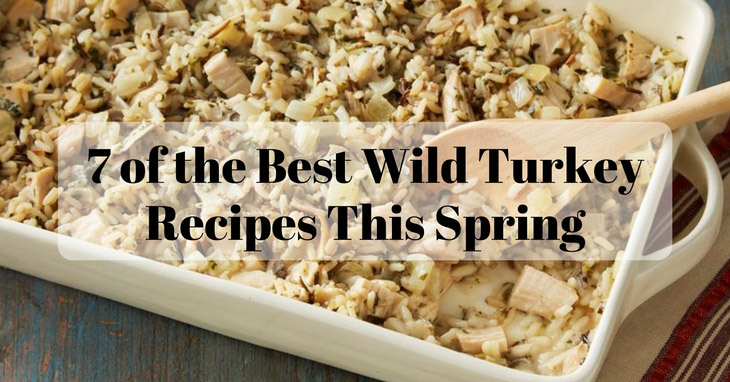 Right below here, we’ll introduce you to top 5 easy to prepare recipes that you can use to make a tender, savory, mouthwatering elk heart dish.